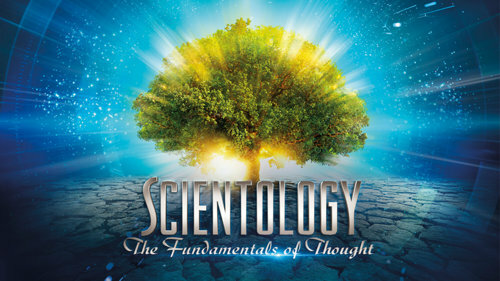 This interactive online course is designed to give you an introduction to the basic discoveries and practices of the Scientology religion contained in the book, Scientology: The Fundamentals of Thought. Embracing every aspect of life, you won’t just learn but you’ll discover these principles for yourself. The Reason Why—answering the question, “what’s it all about” and providing the very elements of survival, happiness and life itself. You appear to have already enrolled. Please sign in. You have entered invalid email. Your password is too weak. © 2018 Church of Scientology International. All Rights Reserved.